Showing results by narrator "Muzaffar Warsi"
Muzaffar Warsi was a prominent Urdu poet, critic, essayist and a lyricist par excellence. 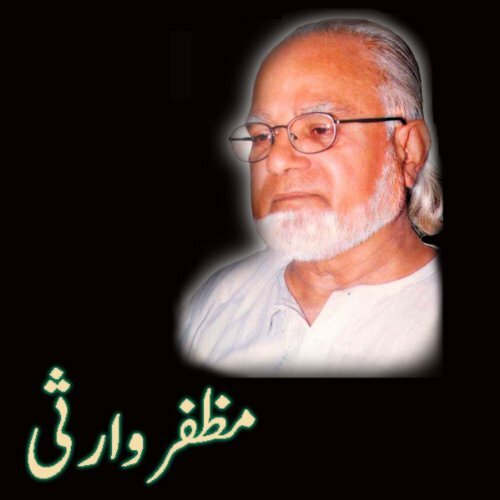 He started by writting lyrics for Pakistani movies but gradually moved toward writting Hamd and Naats. He also wrote regularly on current affairs for the news paper Nawa-e-Waqt. His style of delivery is widely admired and is presented in this audio collection.